Earlier this year, McDonald's Sweden launched a Big Mac clothing and lifestyle collection. 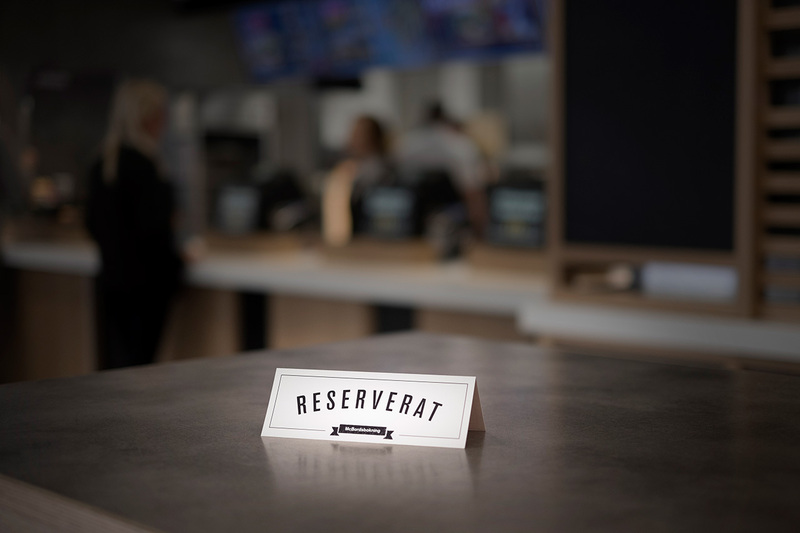 Now—as if the Swedes weren't lucky enough with their beef-and-cheese bed sheets, wallpaper and apparel—the fast-food chain is testing an online reservation system (with table service!) in the Scandinavian nation. Table booking began last night on Booktable for over 30 McD's locations for select dates between Sept. 25 and Oct. 2, as part of a promotion for its new, gourmet-style Maestro Classic burger. 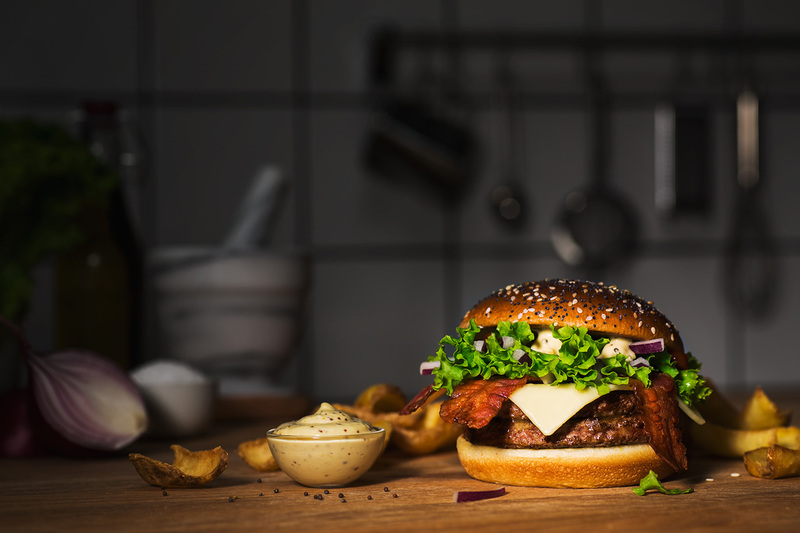 "We wanted to give our most loyal customers a unique and memorable experience," says Jeff Jackett, marketing director at McDonald's Sweden. "They've never had the opportunity to book a table at their favorite restaurant in Sweden. With the new Maestro burger, we thought it was the right time to give them a chance to do so." Of course, lots of consumers already have reservations about eating at McDonald's, but that's a silly joke, now, isn't it? The chain has tried several innovations of late to spark interest and boost sliding sales. Such efforts include offering all-day breakfast in the U.S. (patience, my rumbly tum, it's rolling out nationwide this fall) and table service in various global markets, including France just last month (très chic!). Unlike Burger King, it's not yet hiring people to wait in line for you. If McD's keeps struggling financially, maybe Ronald, Mayor McCheese and Hamburglar can wait tables to pick up a few extra bucks in tips. Or maybe the latter can pitch in by returning to his lucrative life of crime.